Healthy body and mind starts with healthy affordable choices! 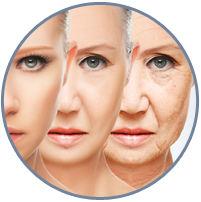 At Inception Health and Beauty, we are committed to our clients to feel great about themselves, how they feel inside and the way they look outside. 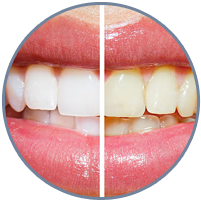 By enhancing the appearance, our clients can enjoy better self-esteem and higher confidence, and enjoy the benefits of enjoying their natural beauty! And again, our goal is your satisfaction! We are conveniently located just one block north of Steeles Ave, which is one of the most exciting new mixed-use developments in the GTA with free indoor parking. We at the Inception Health and Beauty believe in the power of nature. We also believe that healthy lives is built on having healthy ingredients and sufficient vitamins. That’s why we use the very latest in scientific research and super foods found in nature to formulate our products for your optimal health and wellness. 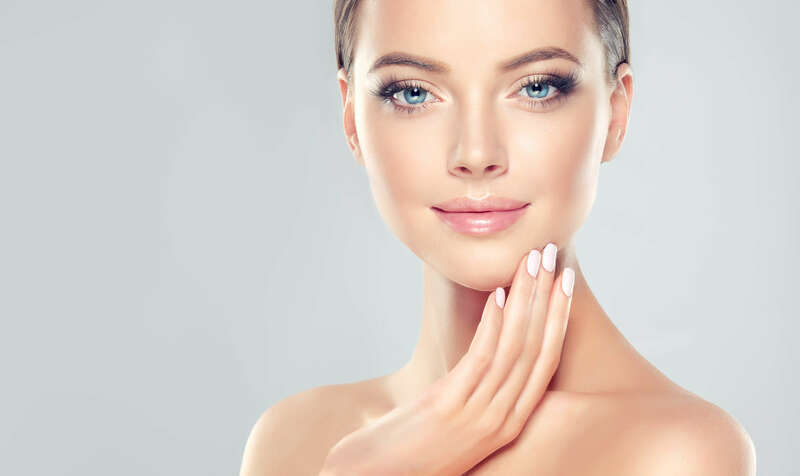 At the Inception Health & Beauty, you will be receiving a customized treatment plan based on an analysis of your skin and a discussion of your personal skin care goals and lifestyle. 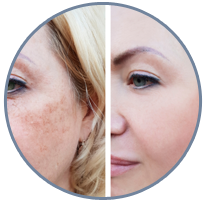 We use cutting edge laser technologies to help our client’s feel better about themselves. 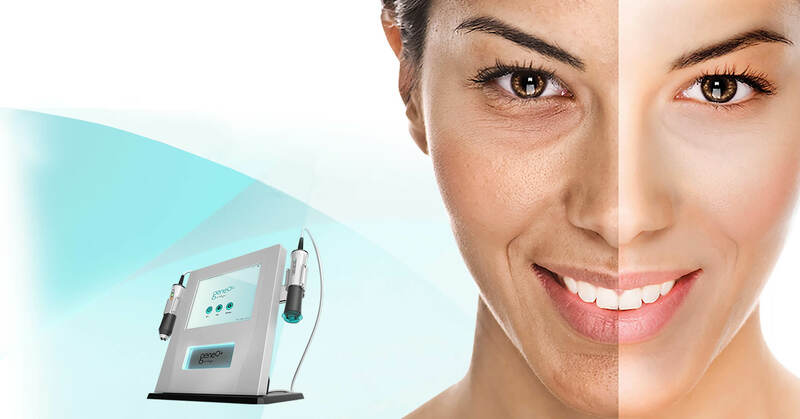 We use the most advanced latest FDA-approved technology and state of arts equipment to provide you with clinically proven, non-invasive treatments and High-tech skin care products.We are one of the best in laser industry. 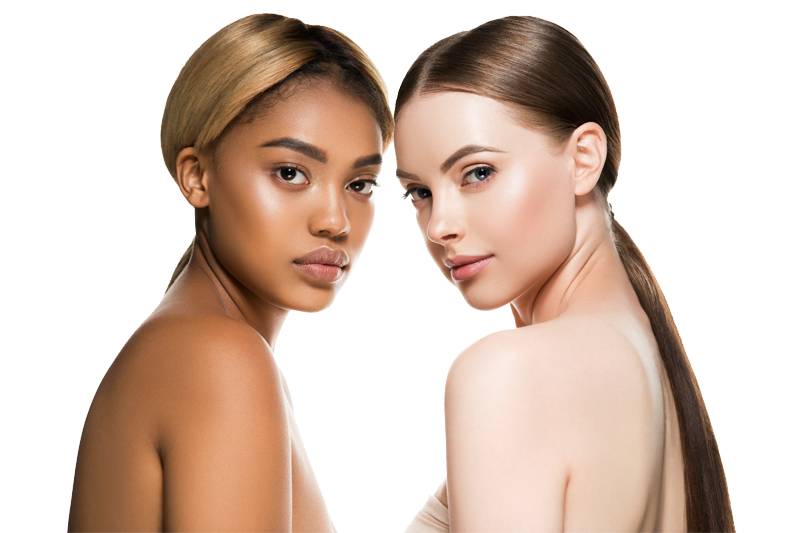 As a client at the Inception Health & Beauty, you will be receiving a customized treatment plan based on an analysis of your skin and a discussion of your personal skin care goals and lifestyle. 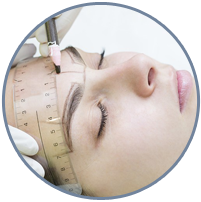 We use cutting edge laser technologies to help our client’s feel better about themselves. 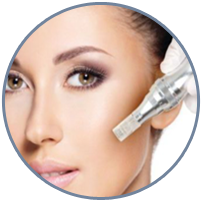 All our treatments are performed by highly trained and skilled team of certified medical estheticians using state-of-the- art Laser equipment. 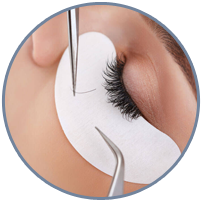 We ensure your comfort, privacy and your satisfaction are met.